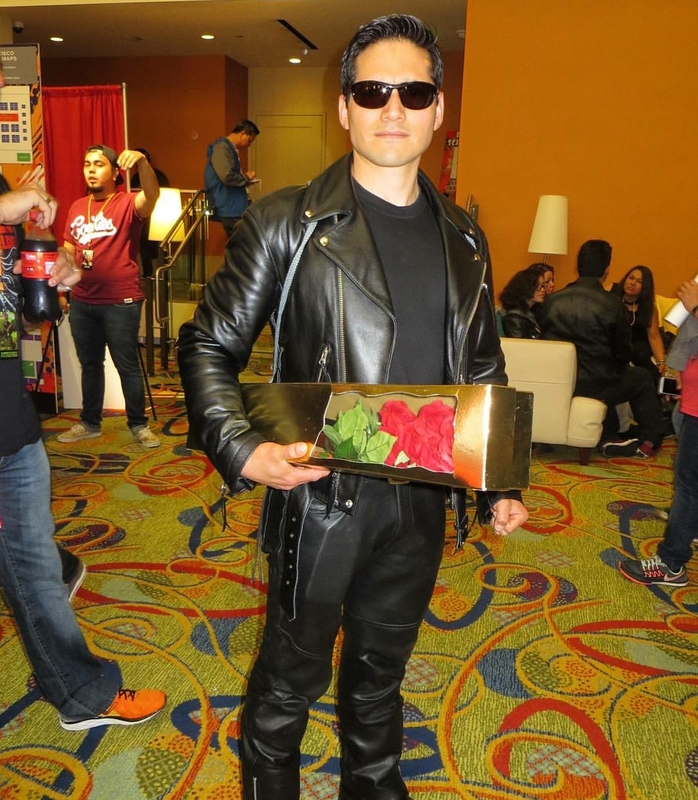 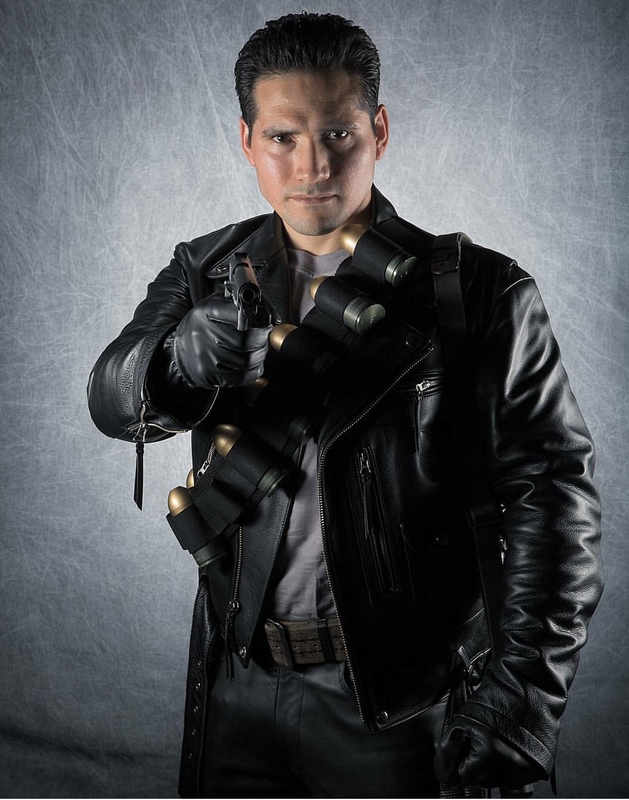 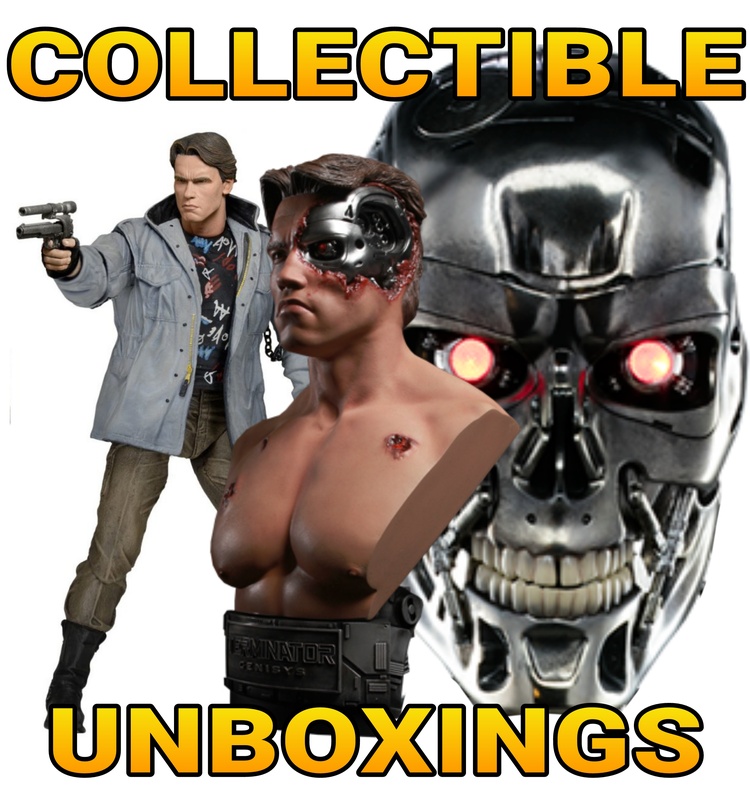 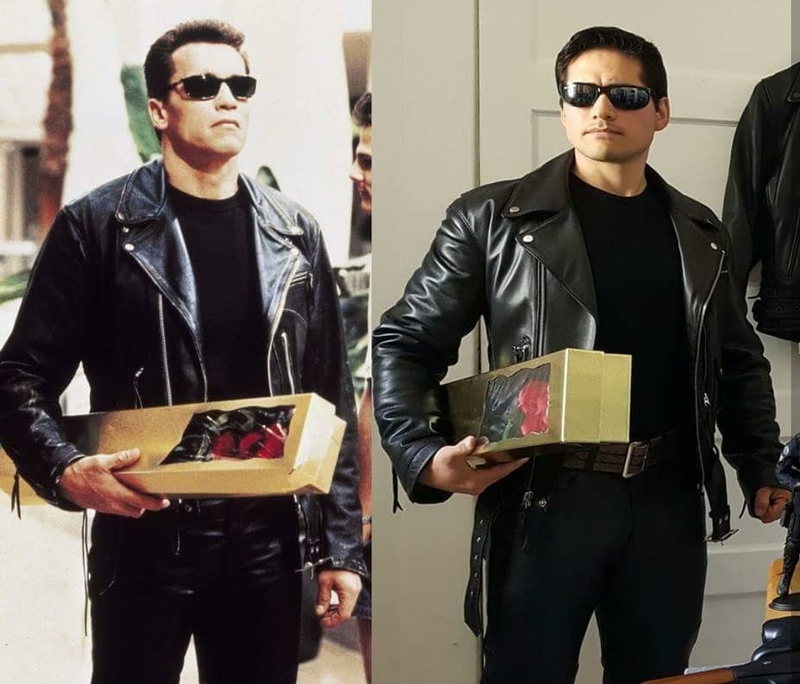 Who sent the Guardian Terminator “Pops” to protect Sarah Connor in TERMINATOR GENISYS? 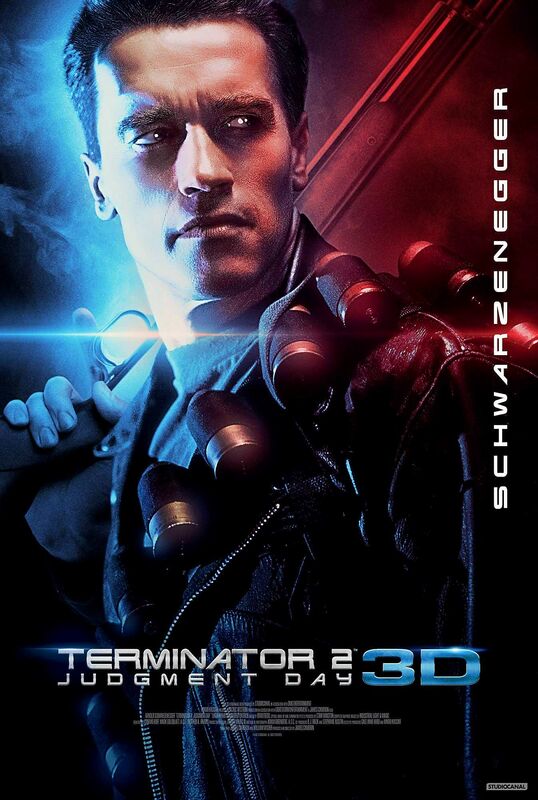 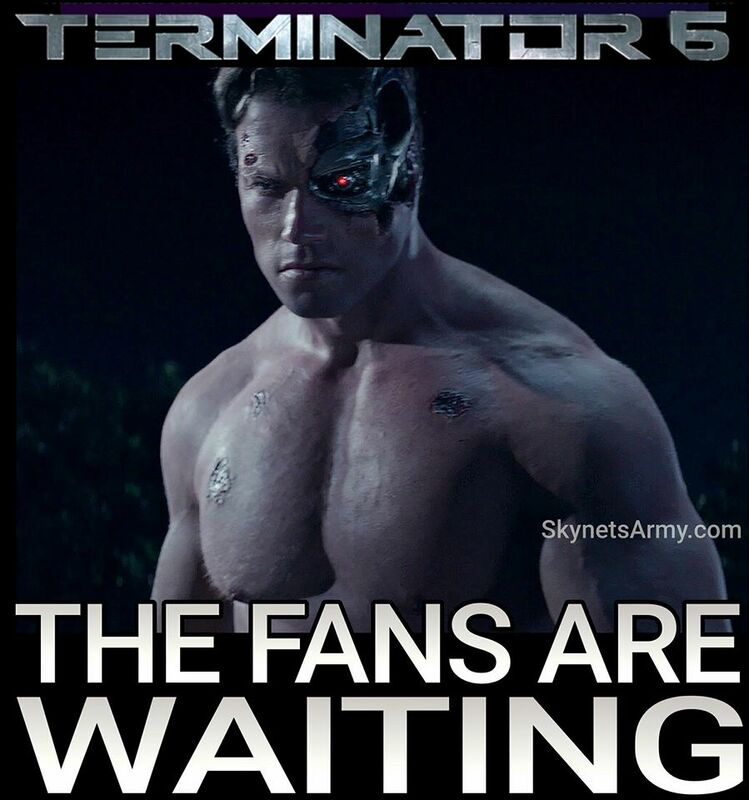 Out of all the questions left unanswered in the 2015 film “Terminator Genisys”, none are maybe more intriguing than who or what reprogrammed the T-800 Model 101 infiltrator “Pops” and sent him through the time displacment device back to 1973 to protect a young Sarah Connor from a T-1000 assassin. 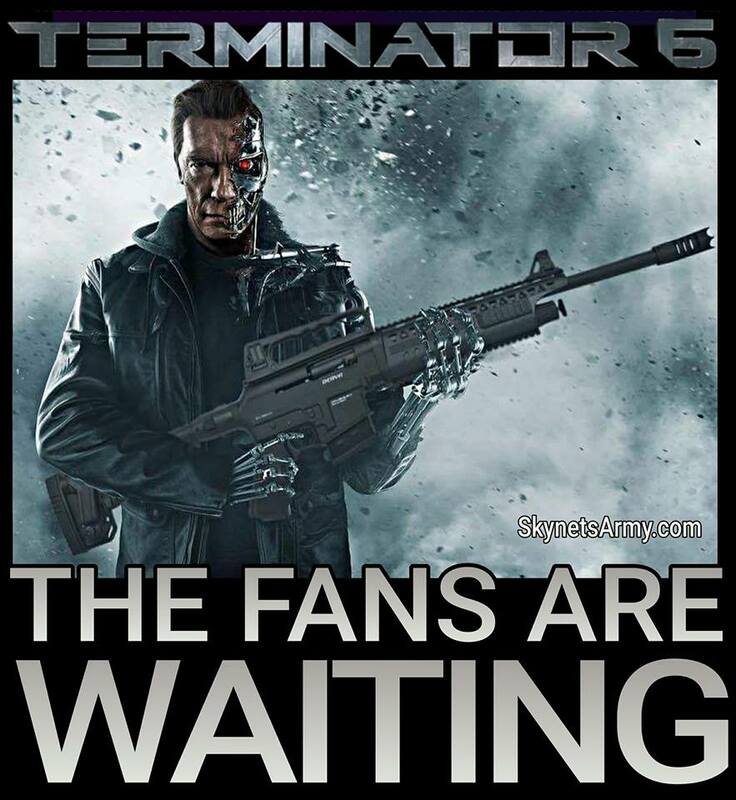 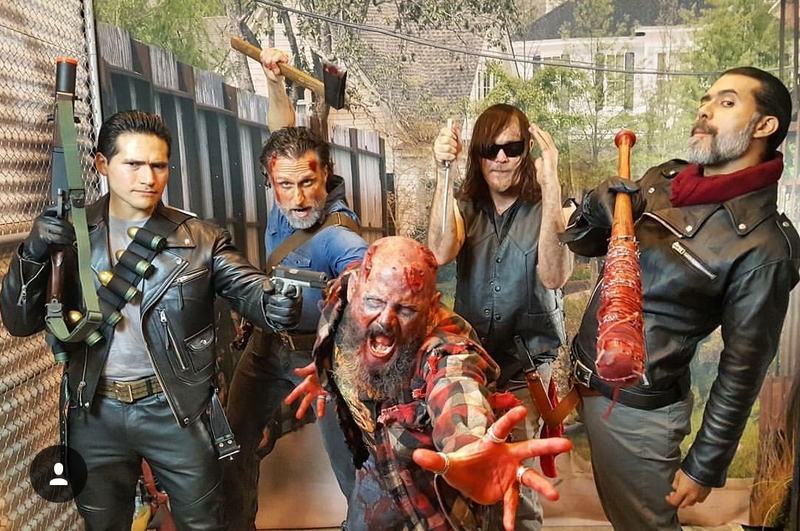 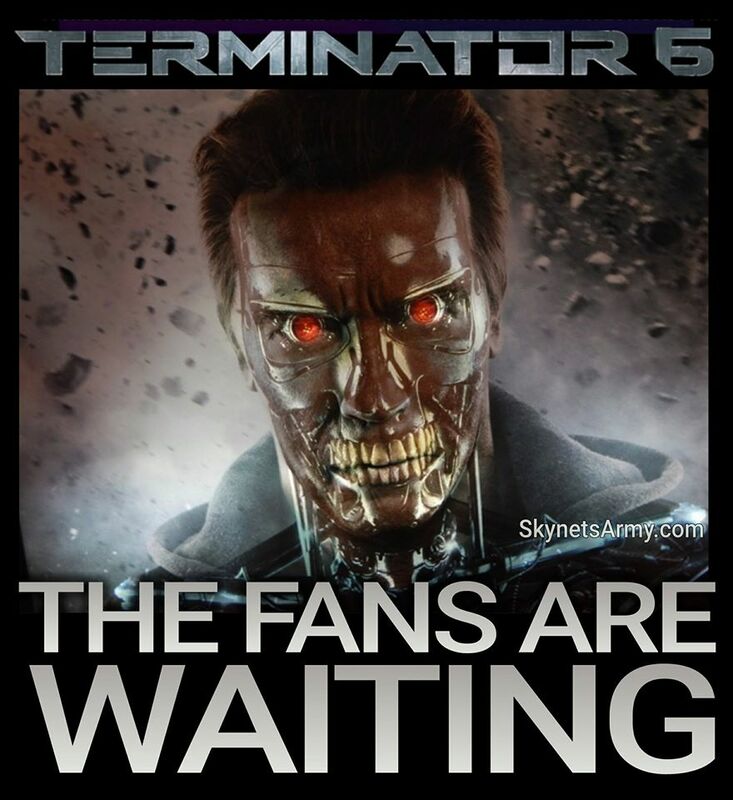 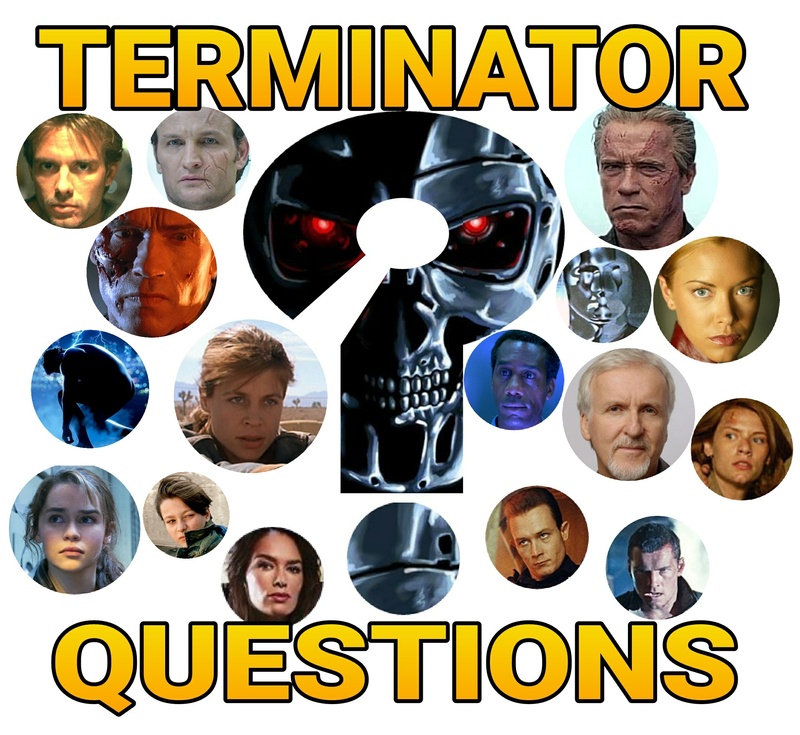 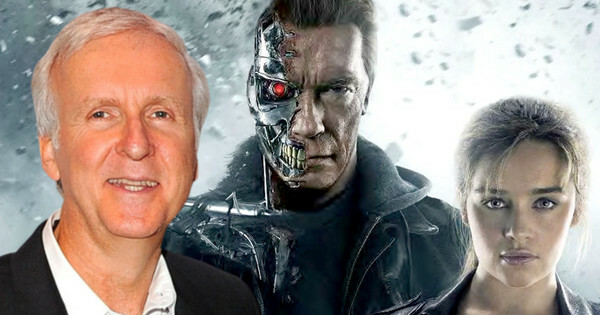 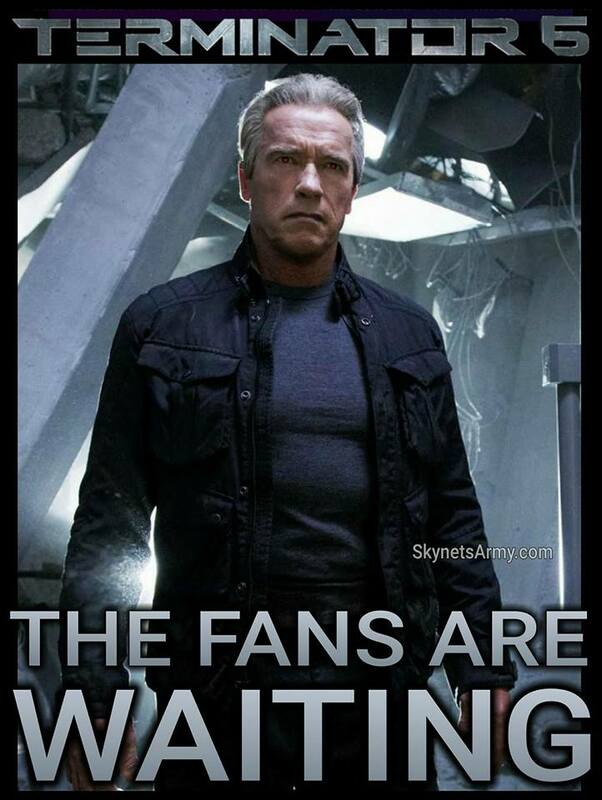 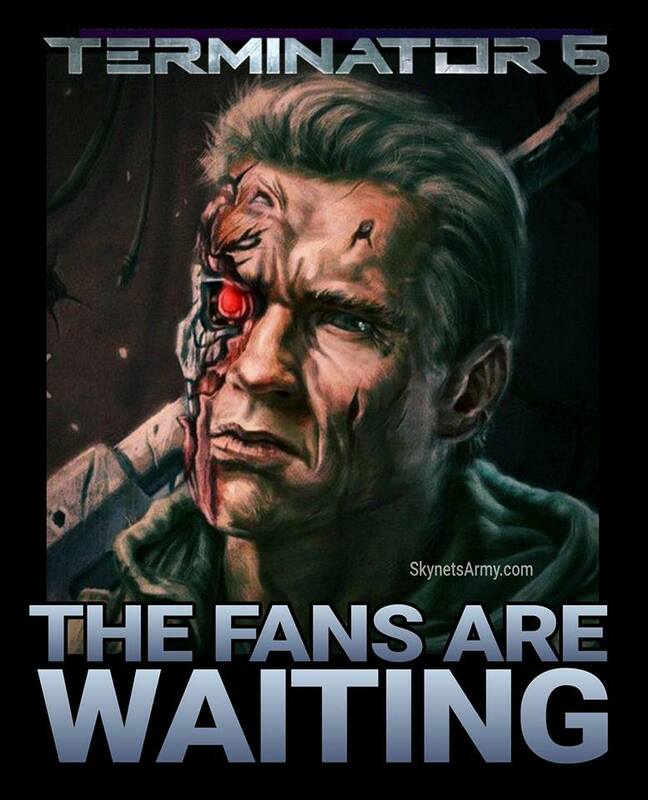 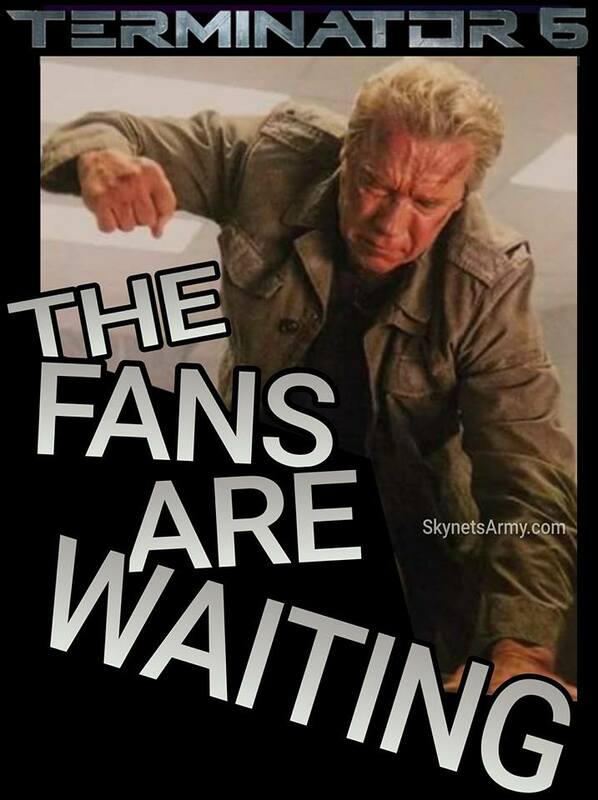 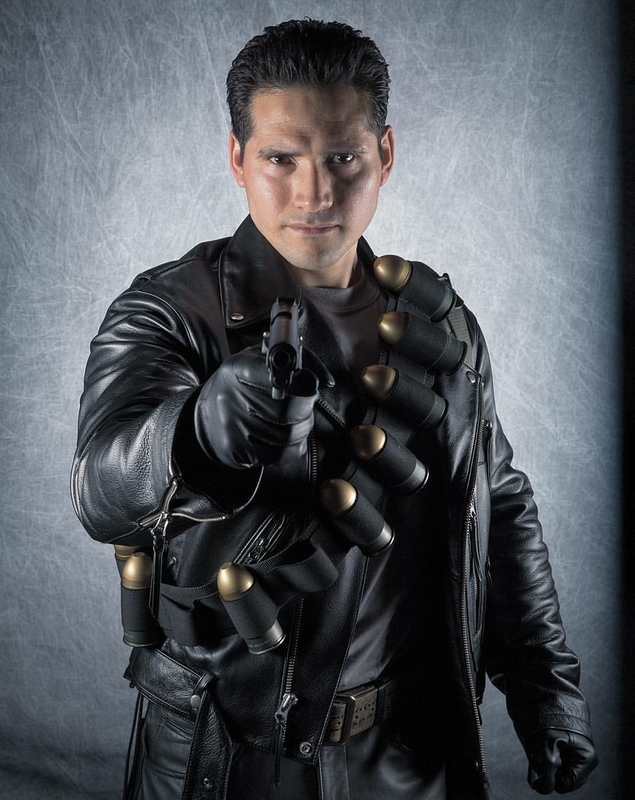 While writers Laeta Kalogridis and Patrick Lussier have confirmed multiple times they already know the answer and hope to reveal it in a future sequel, they have been reluctant to give Terminator fans any clue to who this person (or thing’s) identity is in the interim. 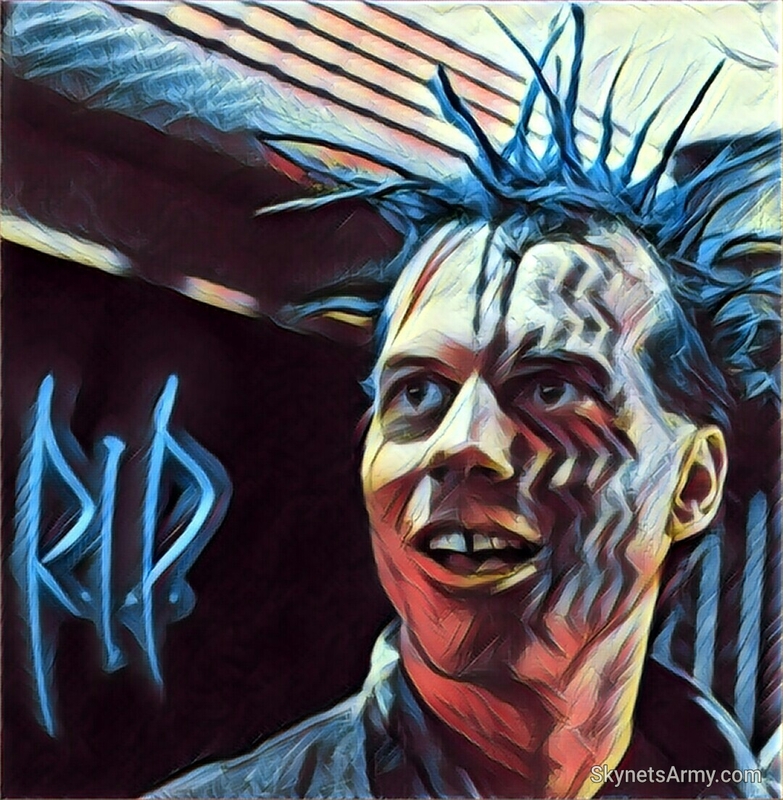 The genius son of Myles Dyson and the primary architect of Genisys, Daniel Dyson has every reason to have a personal vendetta against the machines. 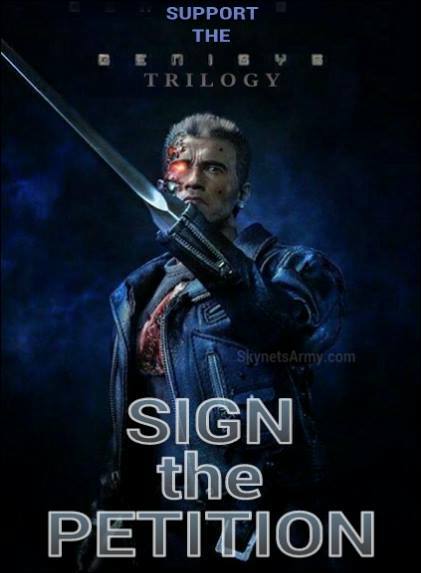 The Dyson legacy was taken advantage of by Skynet (via the infected John Connor) and the father & son team were tricked into funding Connor’s evil research & development. 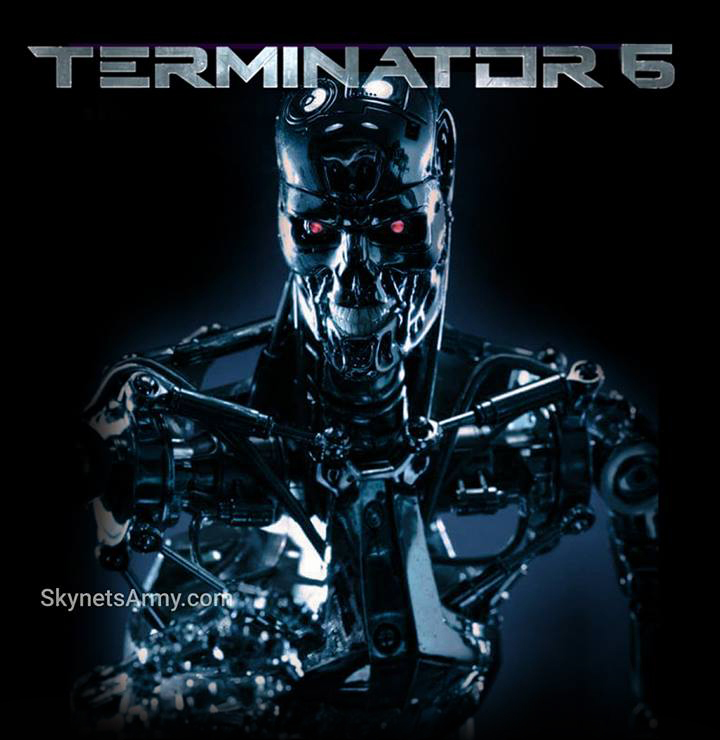 Their employee for three years used Cyberdyne (and the Dyson’s trust) to bring forth the apocalypse to the world, and Cyberdyne was ultimately destroyed because of it. 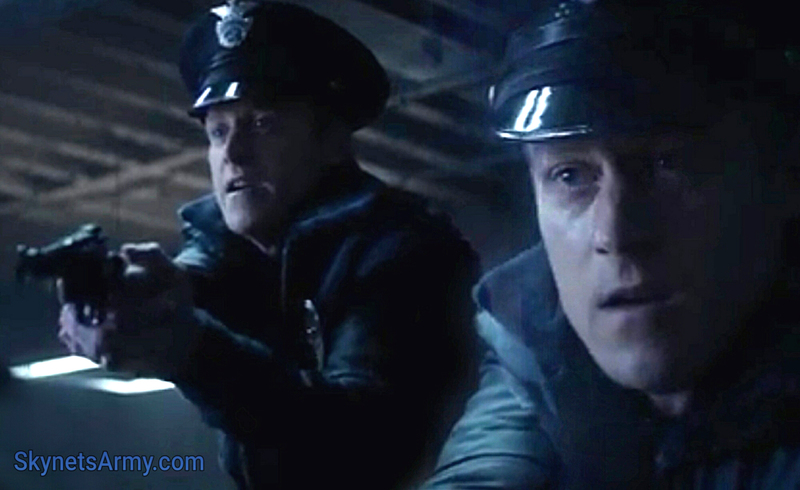 These actions will most likely lead to Danny becoming a key member of the Resistance. 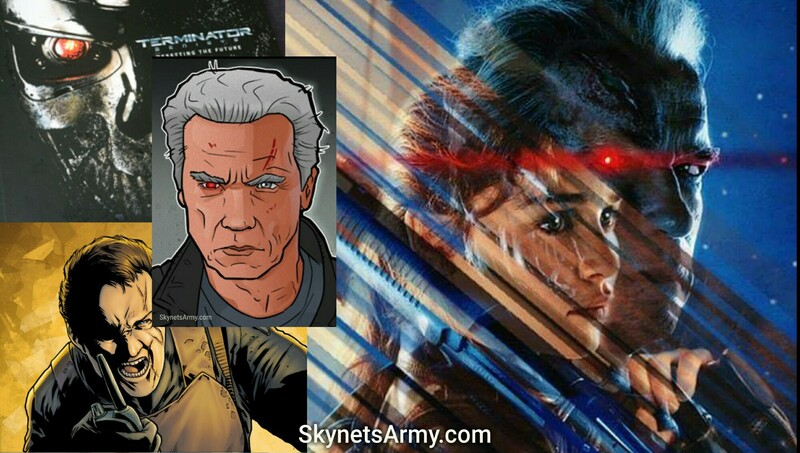 He will have the technical know-how and the resolve to reprogram a T-800 Model 101 to become Sarah’s protector in this timeline’s past. 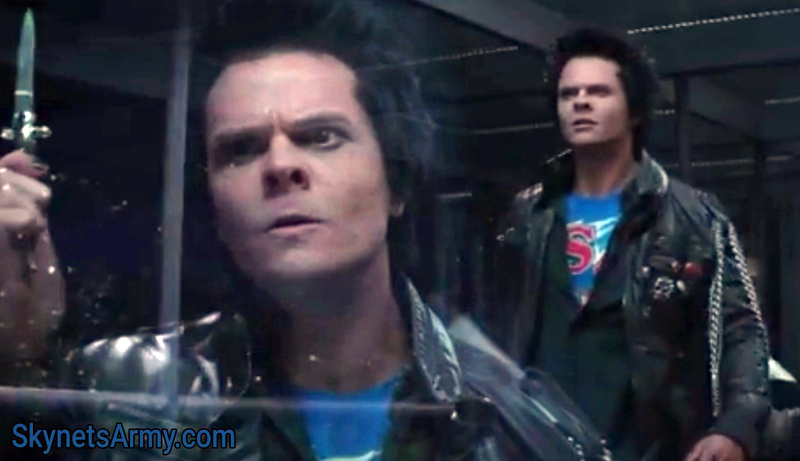 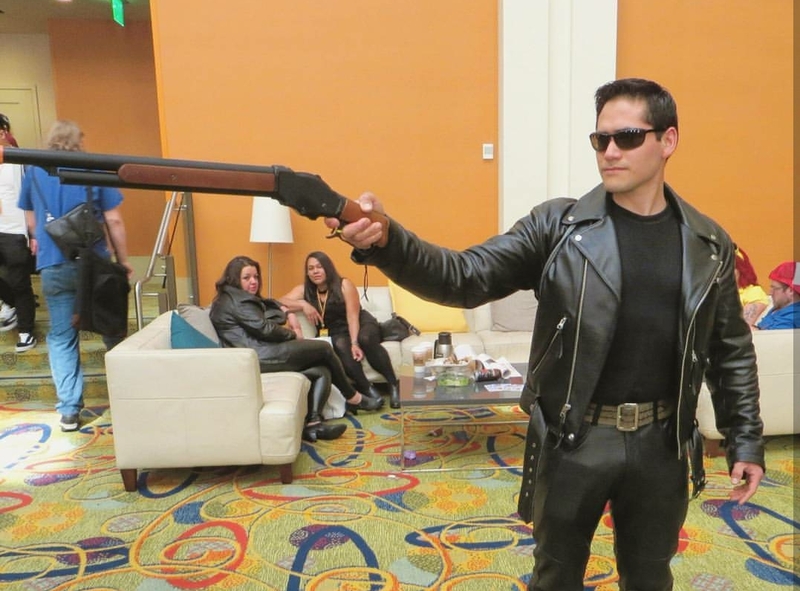 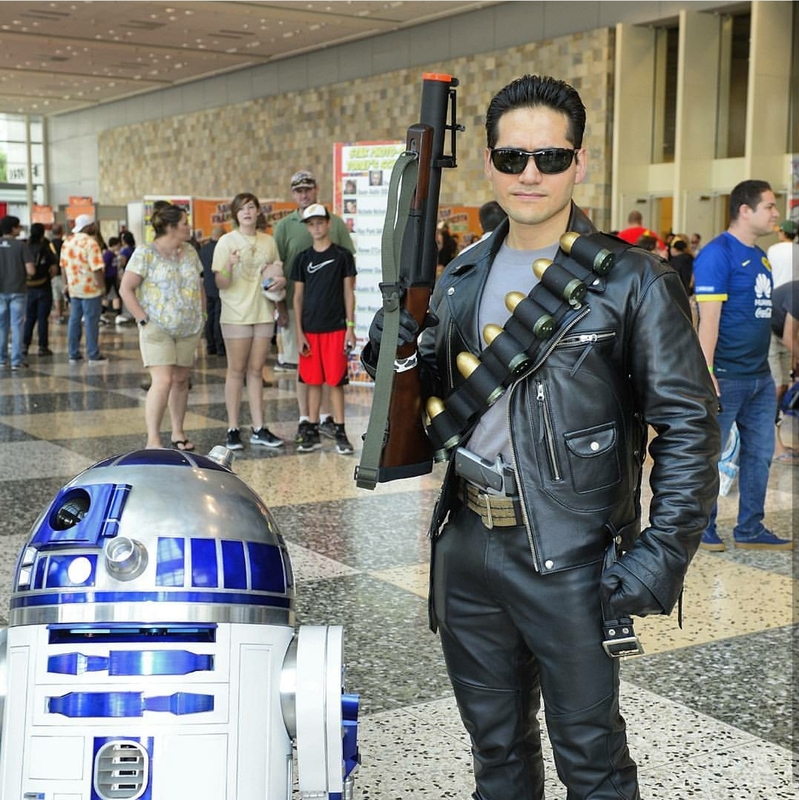 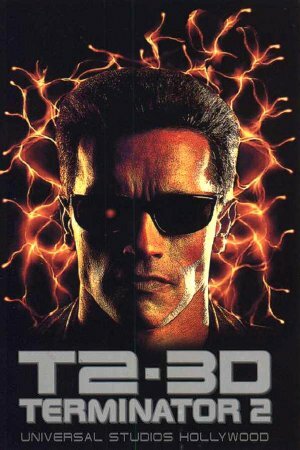 In the future, Danny will also have the need to erase his involvement from the Guardian’s memory… so there is no chance the infected John Connor could discover him as the source of the T-800 in the past. 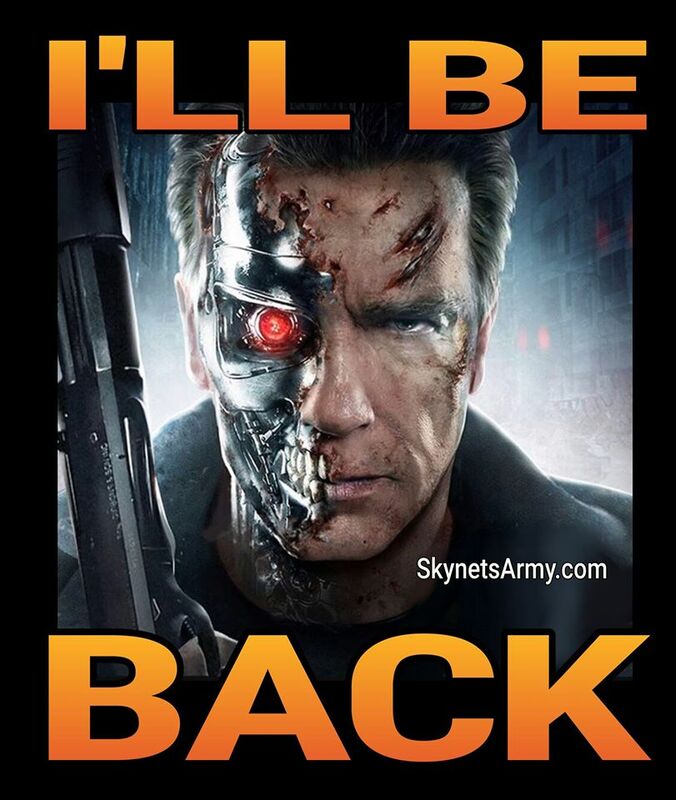 If John would find that out in the past, he would likely kill Danny during his three-year employment with Cyberdyne to undo that future action. 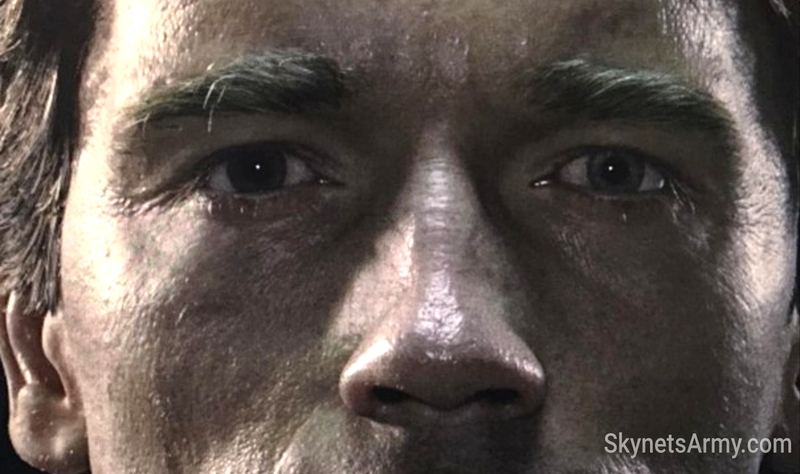 Who or what do you think sent the Guardian Terminator back in time to protect Sarah? 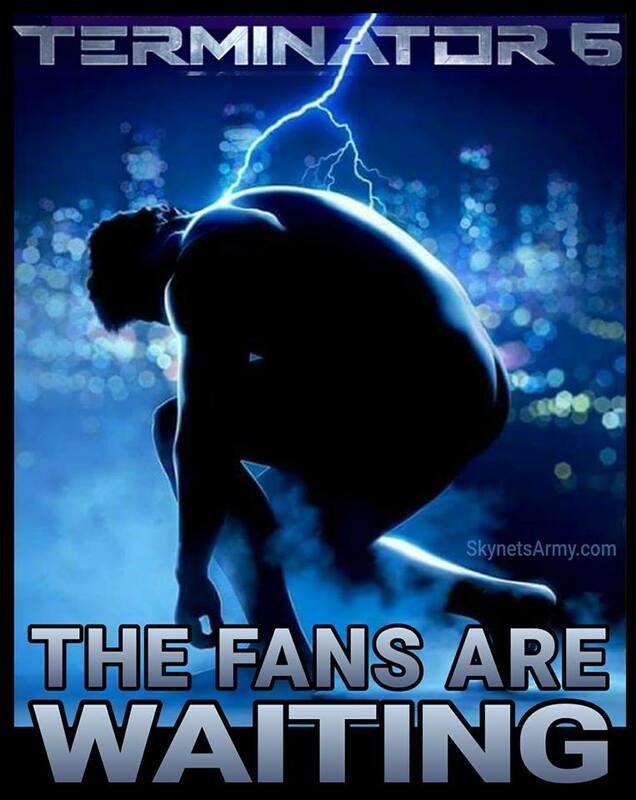 Let us know on Facebook or the comments below! 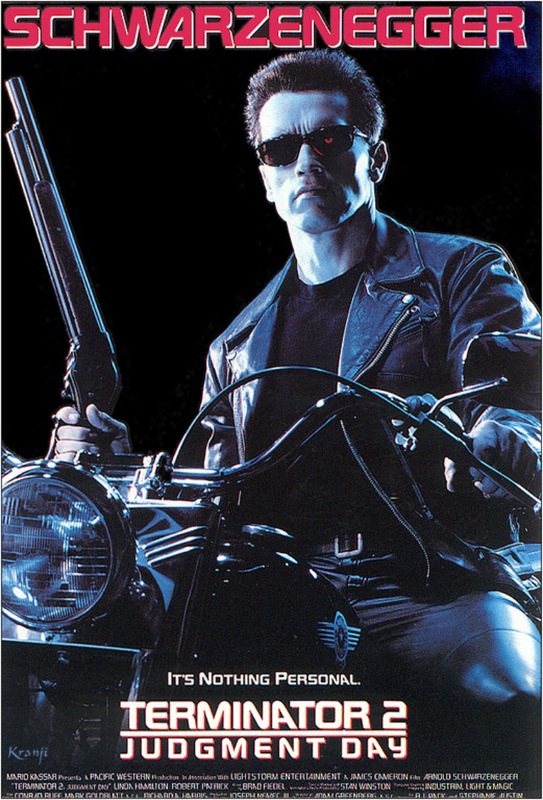 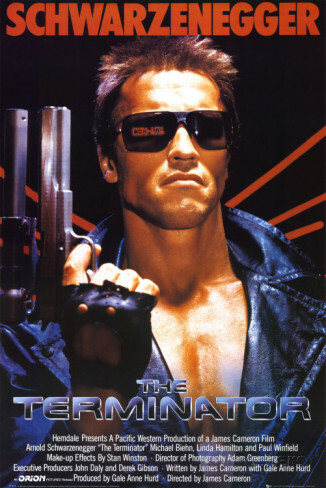 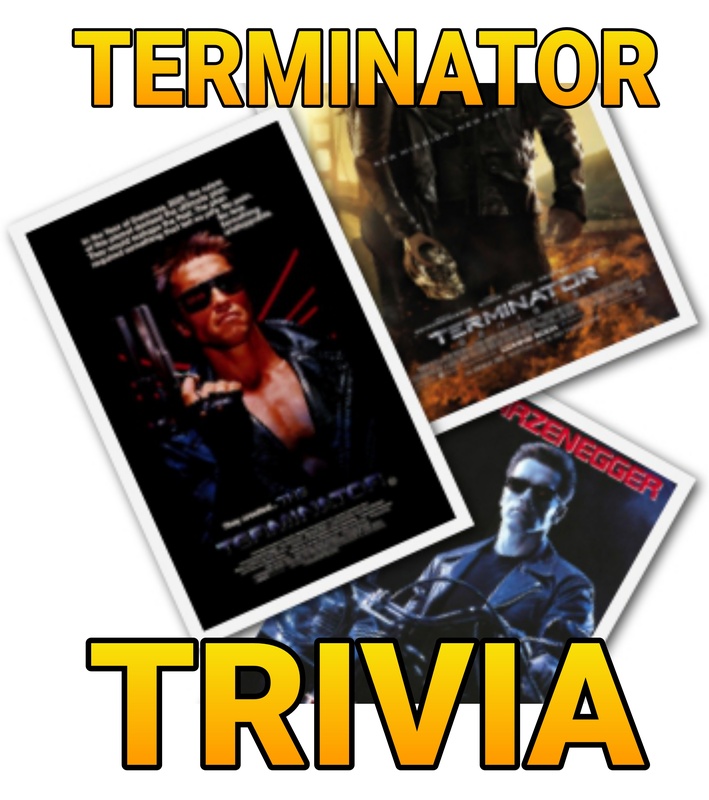 Previous PostTHE TERMINATOR 1984 Original Soundtrack is Back on a Double LP!Next PostTERMINATOR TRIVIA Volume 3: Cool facts you may not know about the Terminator Franchise! 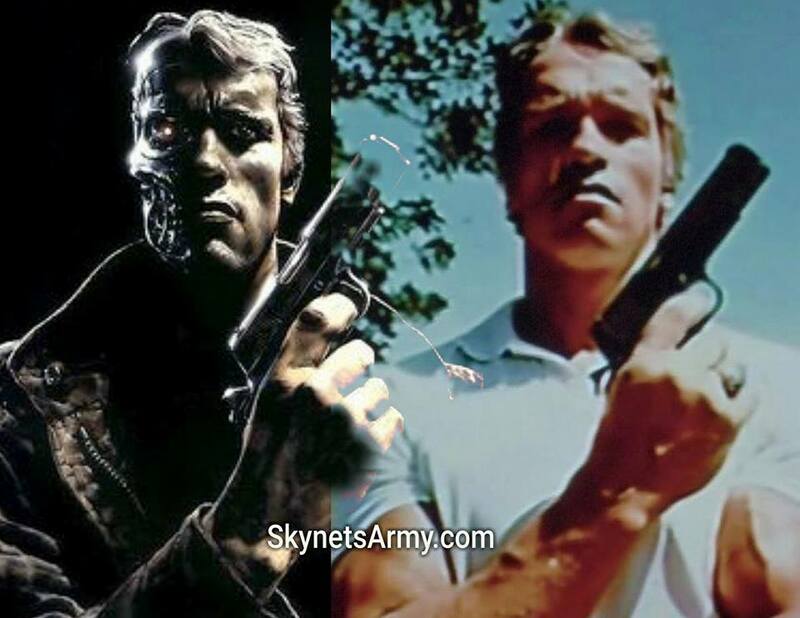 I would say that unless reprogramming a terminator can be done in a user-friendly way, then it is probably beyond the abilities of most people in the future. 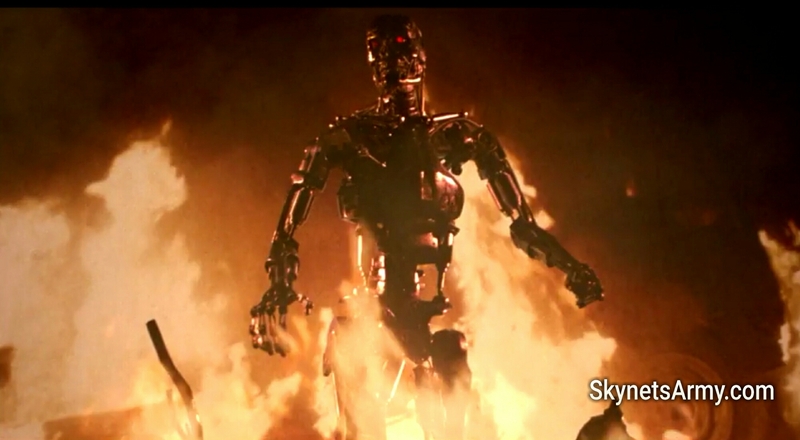 Terminators were invented in the future, therefore I’ll lay my money on a Skynet scientist who had escaped his captors and joined John Connor’s resistance. 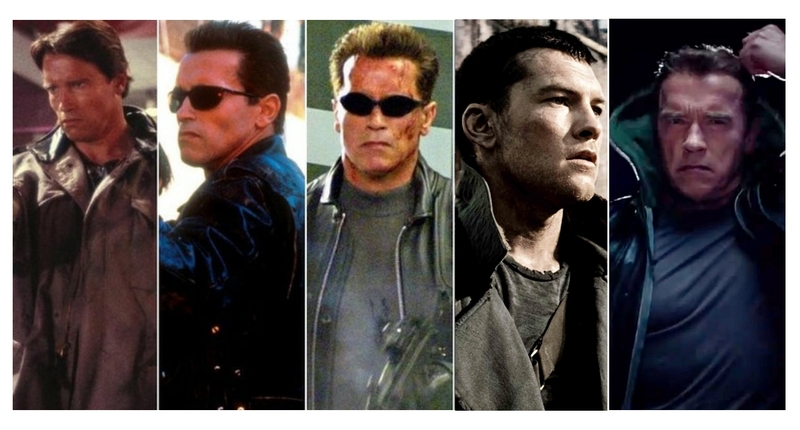 Whoever sent Pop’s back in time, had to have had some personal knowledge or connection of Sarah’s whereabouts and knew about the log cabin. 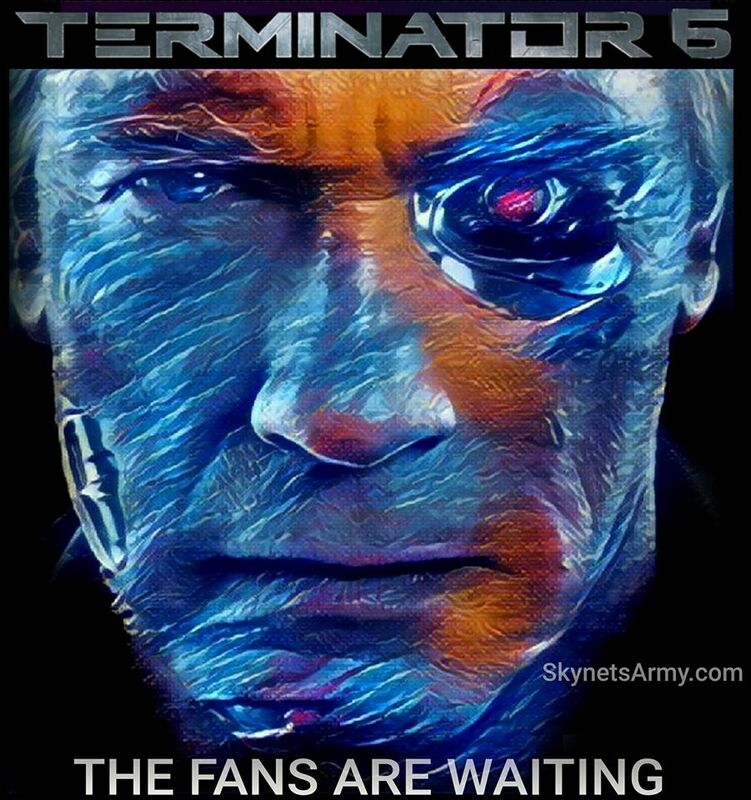 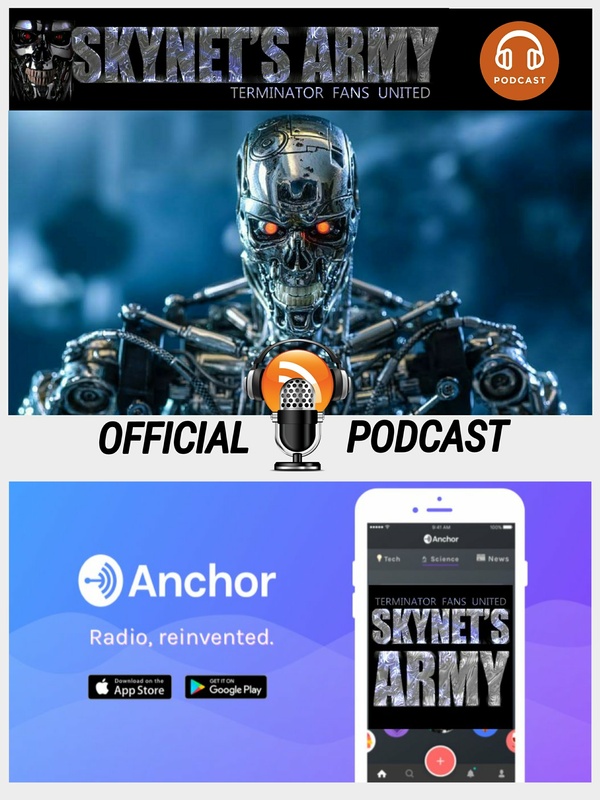 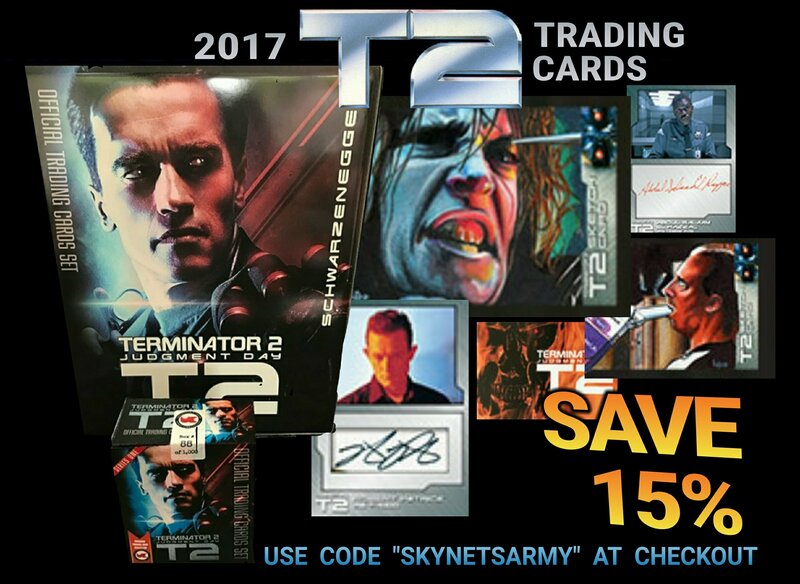 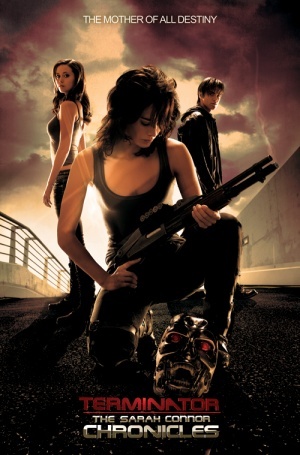 As Kyle Reese stated Skynet in the first film, Skynet and the Terminators knew very little of Sarah Connor as most files had been lost because of the war and the Terminator had to be systematic in finding her. 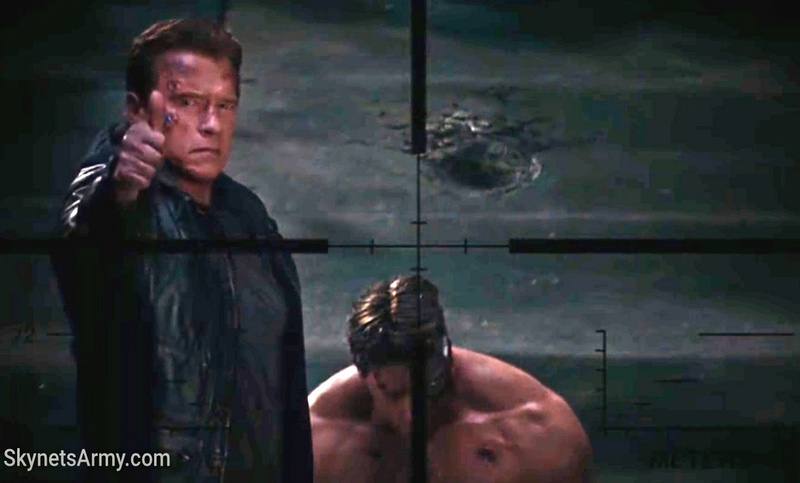 Pop’s memory of who sent him back, could be have been erased or he’s programmed to keep it secret. 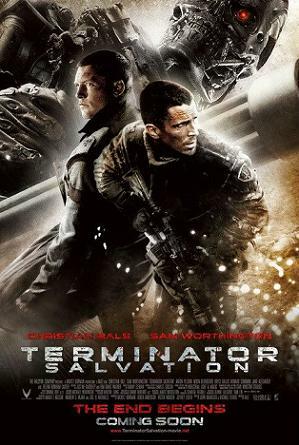 So to protect the younger Sarah and develop her into the soldier she needs to become. 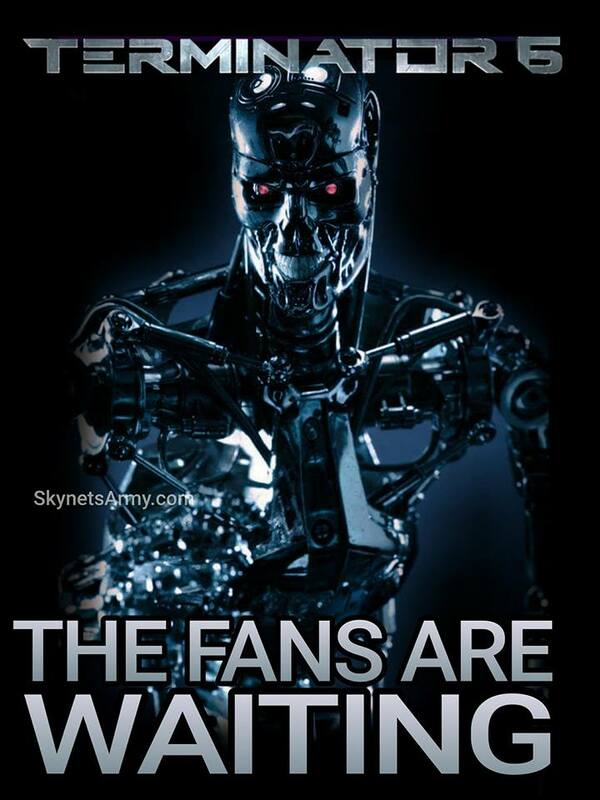 I would think it is a Skynet further in the future or possibly a future that does no yet exist, playing the long game. 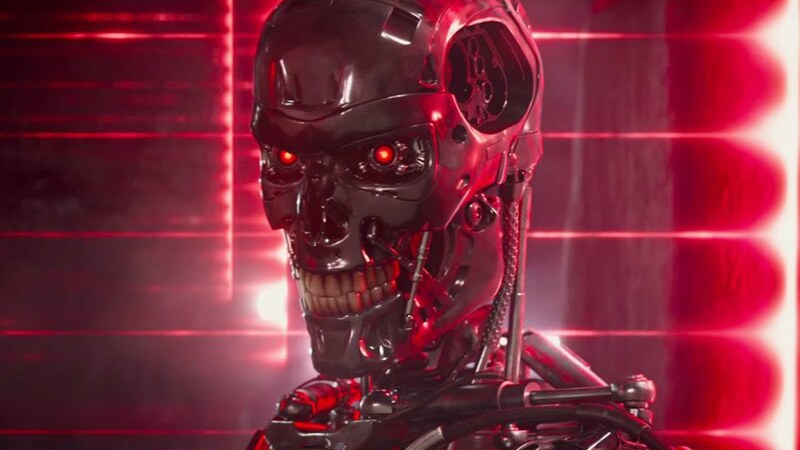 It knows it cannot exist without this Sarah Connor paradox where it has to continually let Sarah to live to destroy skynet which forces things to change until it is put in to the future it requires to exist. 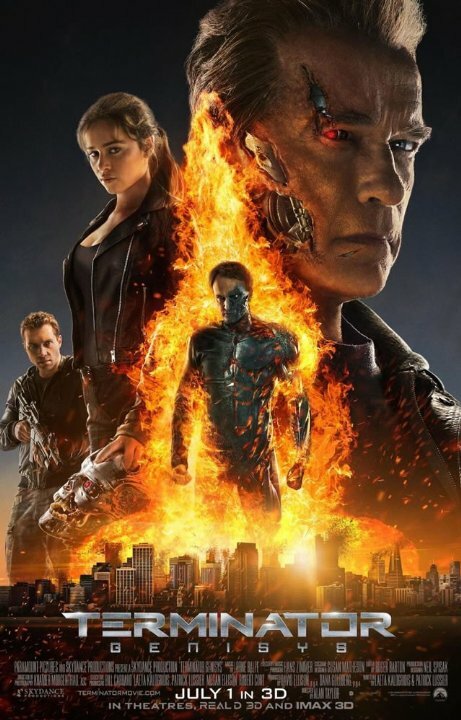 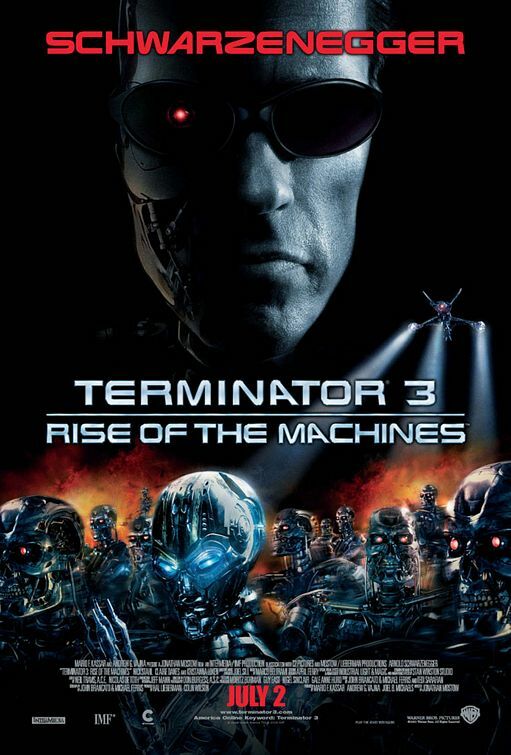 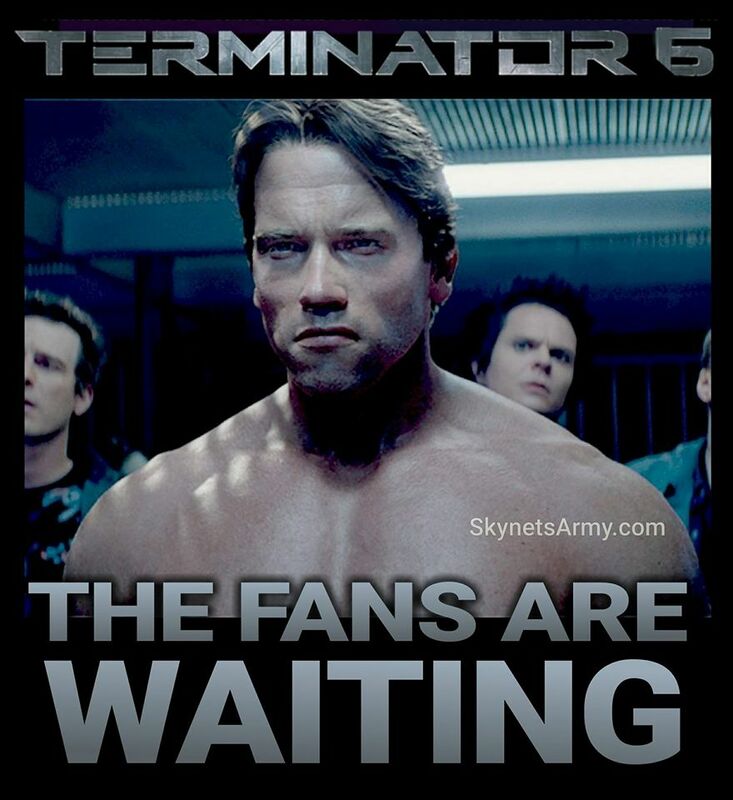 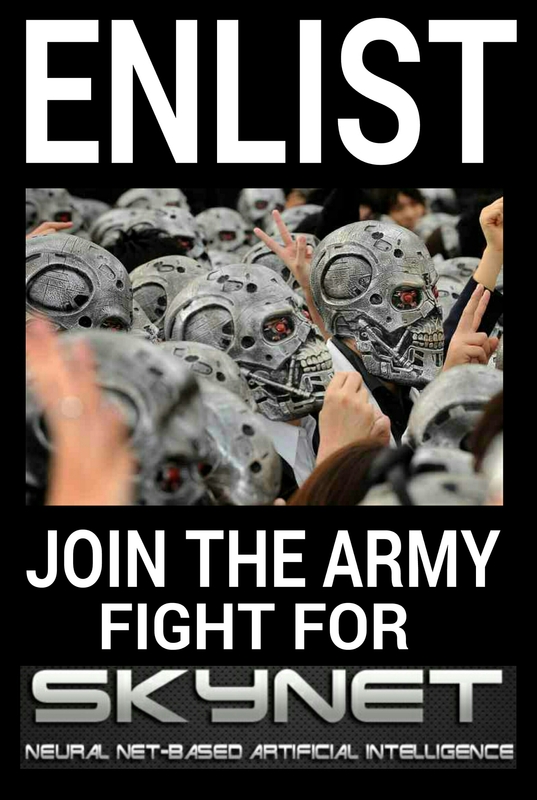 Judgement Day and the future has changed twice with Terminator 3 and now Genisys. 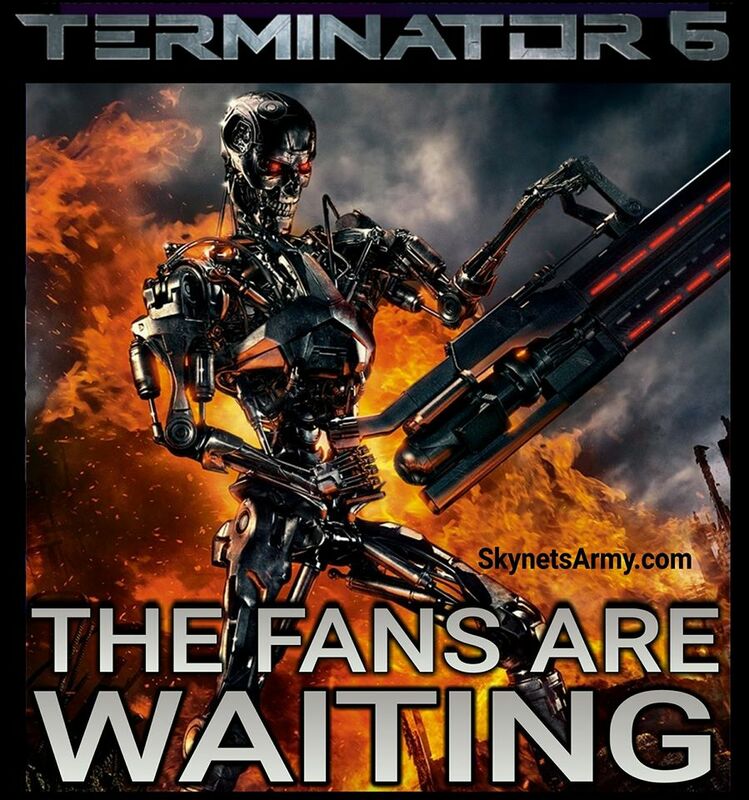 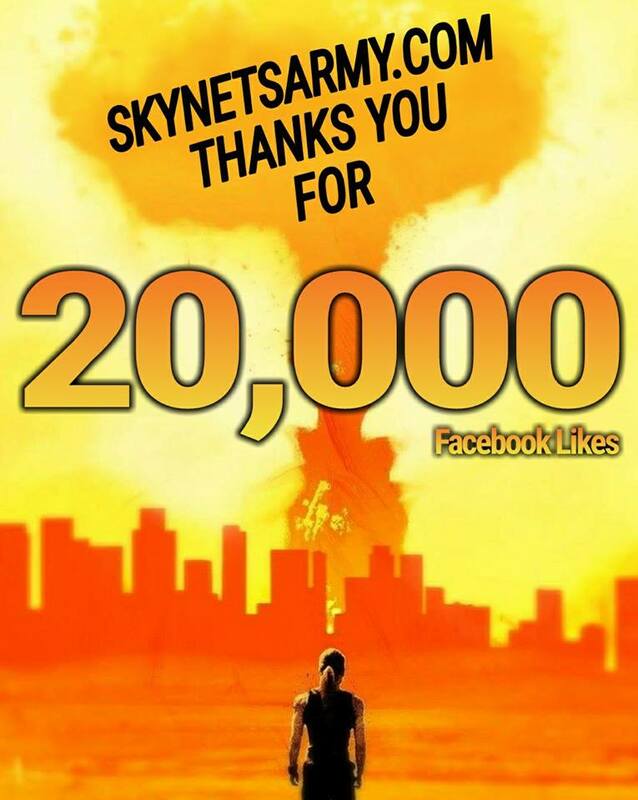 There may be 1 or 2 more alterations required before the true skynet comes online, which will then no longer need Sarah.